Natalie has progressively featured more and more strings arrangements in both the studio and in her live performances, but Butterfly is an album devoted entirely to string quartet. The material is divided between newly recorded (“Andalucía,” “Butterfly,” “Baby Mine,” etc.) and previously recorded songs (“My Skin,” “Frozen Charlotte,” “The Worst Thing,” etc.) enhanced by collaborations with composers Stephen Barber, Tony Finno, Karl Berger, Uri Sharlin and Megan Gould. 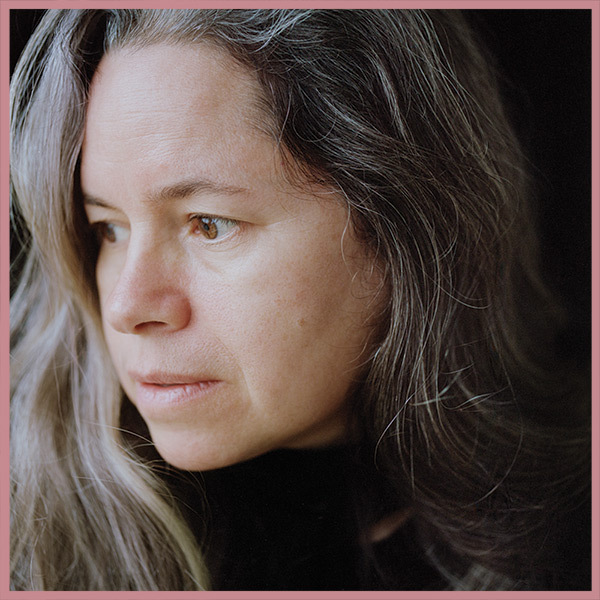 Butterfly has been released in conjunction with The Natalie Merchant Collection, a deluxe 10-CD retrospective of her solo career. Produced by Natalie Merchant, recorded by Eli Walker and George Cowan at The Clubhouse, Rhinebeck, NY.